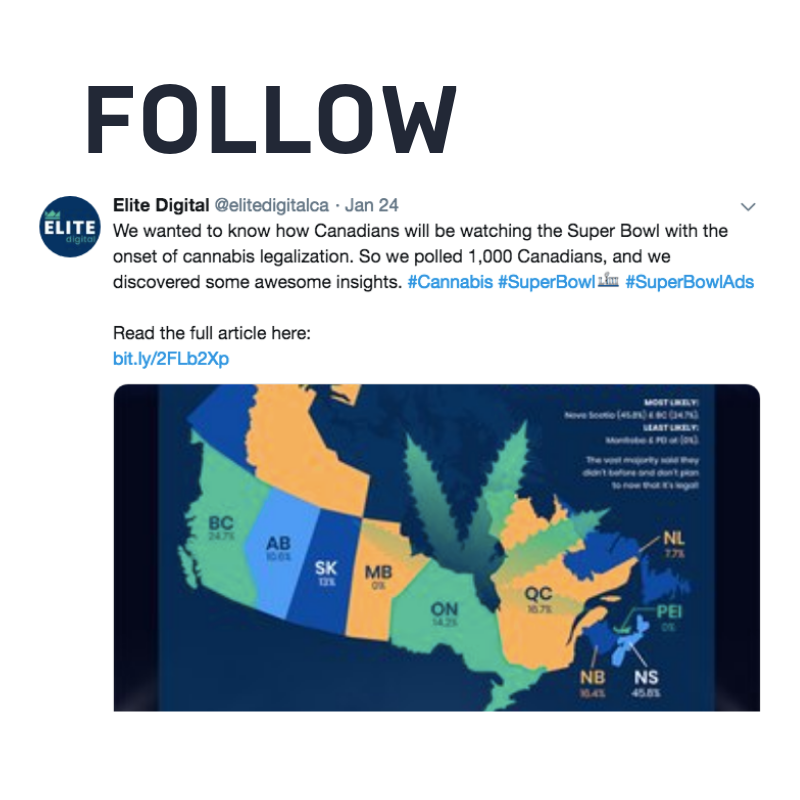 And while the world debates the virtues of that ad, a Toronto digital agency polled Canadians about how, where and if they will be consuming cannabis during the Big Game. Last week, there was news of Canopy’s intent to build a hemp farm in New York, this week - Canopy announces their UK plans. Tilray is following Canopy’s plans into the US on the hemp front - via a $350 million deal with Authentic Brands Groups, owners of Juicy Couture, Nine West and others. Not to be left out, Aurora is fighting for legalization in France. Israeli cannabis was in the news this week, the Knesset voted to allow medical cannabis exports. 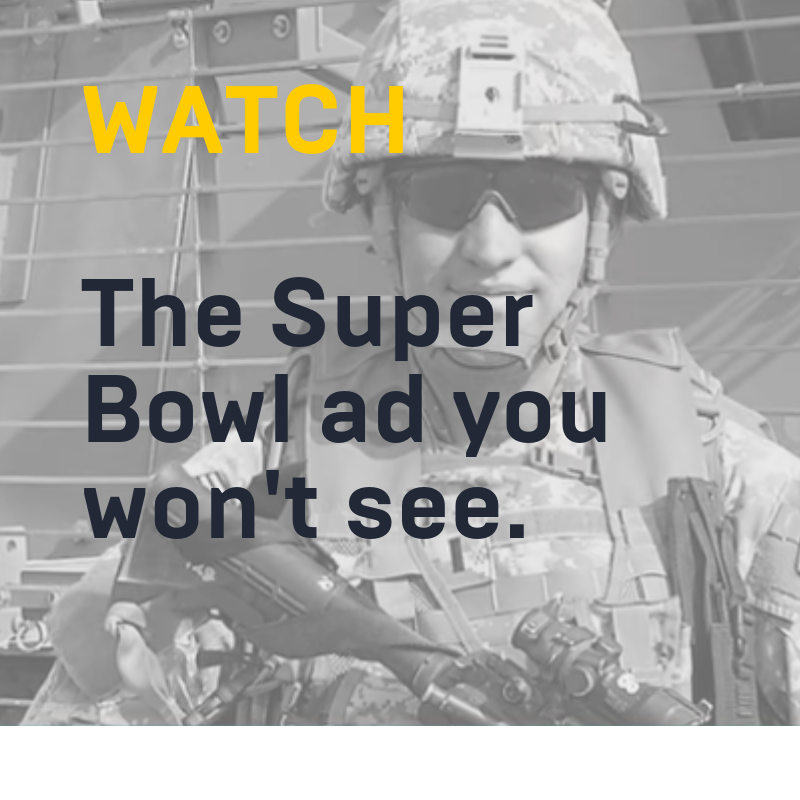 For a review of how long this has been in the works, read this piece. The Philippines is lining up to be one of the next countries to legalize. A bill is moving through the legislature. We learned this week that the class action lawsuit against Organigram following the 2016 pesticide issue, can move forward. - Inner Spirit Holdings (Spirit Leaf) is planning on opening in Kingston - and no mention of Kingston would be complete without a reference to The Hip. - 65 municipalities opted out of retail cannabis - further squeezing the lottery winners. - The Canadian cannabis shortage is still making news, and - lots of it. The CBC looked at the “chronic” shortage. - As the shortage continues, lots was written this week about the number of applicants trying to get cultivation licenses from Health Canada - under the old and the new regimes. 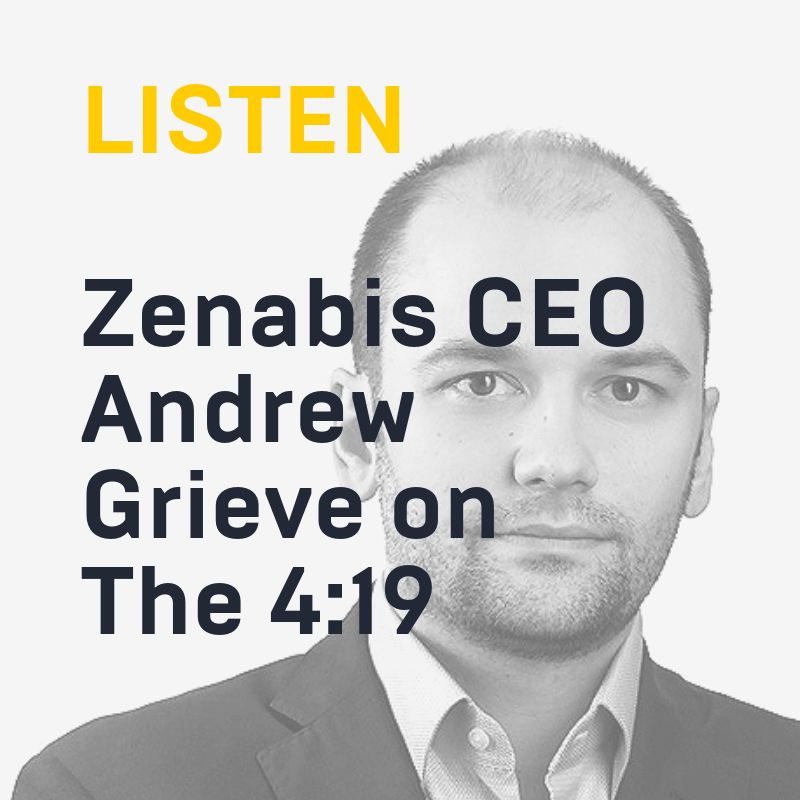 Business of Cannabis caught up with the newly named CEO of Zenabis this week. The Green Growth Brands attempted takeover of Aphria is still making news. Aphria is advising shareholders to do nothing - and it seems the folks at the Ontario Securities Commission and Green Growth Brands had a meeting to discuss the issue.